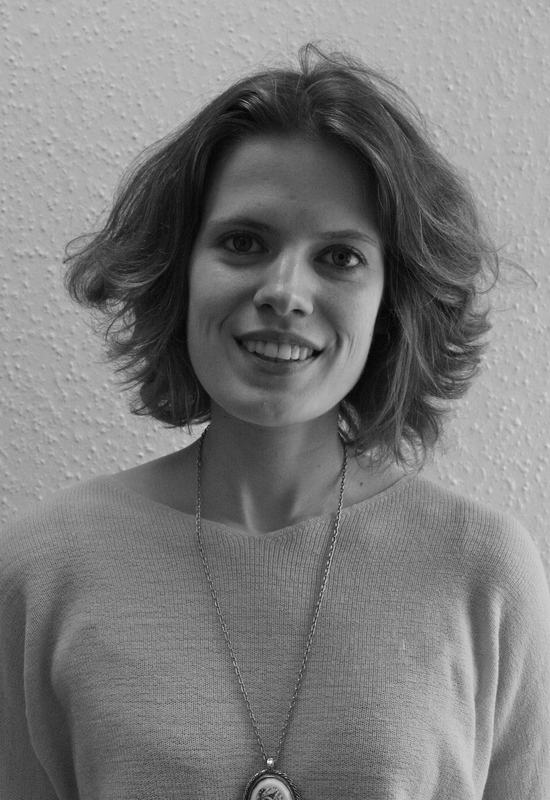 Anna is a London-based set and costume designer currently studying Design Realisation at the Guildhall School of Music and Drama. Her design credits include Cabaret (Guildhall, 2013), Knuffle Bunny: A Cautionay Musical (Cape Rep Theatre, 2012), The Wendy Chronicle (Mount Holyoke College, 2012), Uncommon Women (Mount Holyoke College, 2012), A Midsummer’s Nights Dream (Project:Theatre, 2012), Anton in Show Business (Project:Theatre, 2011), The Conference of the Birds (Theatre Paradok, Fringe 2011), and Awesome X (Chamber Orchestra, 2011). Anna has also assisted professional designers and artists in both the USA and the UK in venues such as the Whitney Museum in New York City. Upcoming productions include an instalation sculpture/projection screen for the Barbican Conservatory in September 2013, East O’ the Sun West O’ the Moon in January 2014, and Kafka Descending a Staircase in April 2014. She received her undergraduate degree in Classics and Theatre from Mount Holyoke College in South Hadley, MA where she was awarded the Margaret Davis Stitt Prize for Excellence in Theatre.